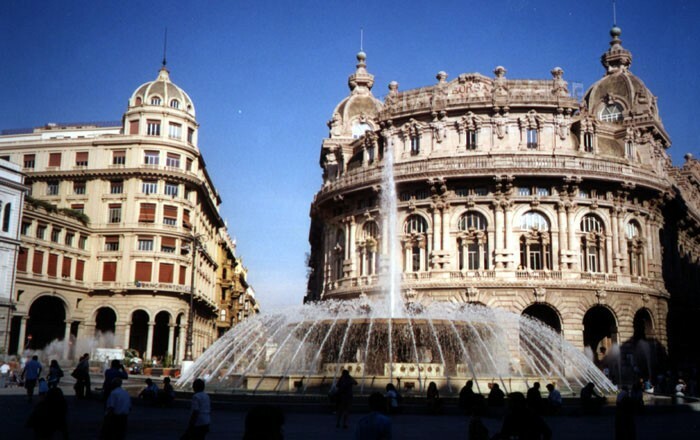 Genoa, former European Capital of Culture in 2004, is a wonderful city to be discovered. Its museums, villas, churches and buildings contain unexpected treasures. Powerful Maritime Republic, for many centuries heart of the maritime traffic in the Mediterranean Sea, Genoa is now also a city of art and culture. From the Porto Antico, surrounded by the Caruggi of the old town, one of the largest in Europe of medieval origins, to the beautiful streets of renaissance with its precious Churches and Palaces, like Palazzi dei Rolli, UNESCO World Heritage, a visit of Genoa represents a fantastic journey through time, that impresses and fascinates. From the 19th century Genoa, with its spacious and elegant spaces, now shopping destination, it is possible to reach back the sea, with the beautiful promenade, or the hills dotted with a frame of fortifications. The Aquarium of Genoa, set in a splendid position in the harbor, offers a wonderful opportunity to get close to the underwater world, with an extraordinary variety of species and giant tanks. Customized programs, organized with the assistance of multilingual guides, allow you to discover one of the most fascinating cities, overlooking the Mediterranean Sea, and its precious jewels.